Matt Nixon is a Customer Account Executive for SAP America. We spoke to him about his approach to Social Selling, the best ways to leverage Sales Navigator and video as the future of social engagement. Matt joined SAP just under six months ago and he has a strong background in Social Selling but has been interested to experience it from an SAP perspective. Matt calls this type of content ‘snackable content’. “It needs to be instantly meaningful: quick and easy to digest and worth taking away for your audience” he explains. An average working day for Matt includes around 10-15 minutes on so-called snackable content. A further hour and a half is spent building messages and reaching out to customers. 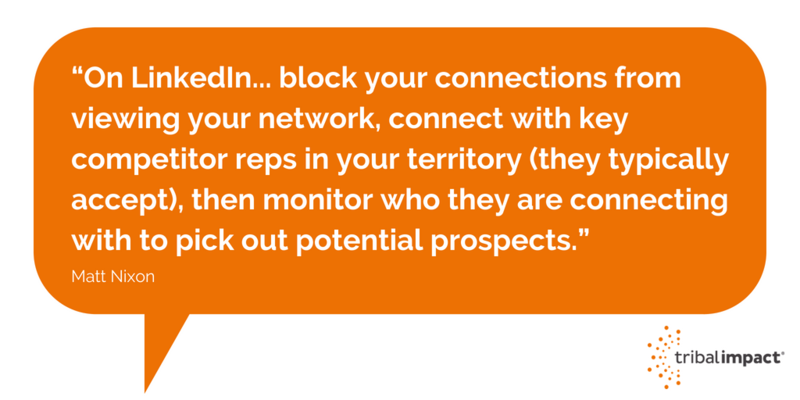 This, using Sales Navigator, is a more targeted and specific activity which forms a part of the critical relationship building that is Social Selling. For targets he knows are key, Matt will take a more direct InMail approach. “InMail means I can be more personal and direct.” says Matt. He also uses A/B testing a lot with his communications, sending two types of message to two different sets of prospects. One will be quite general, albeit market-focused – perhaps focused on general issues currently affecting the sector - whereas the other will be more specific – maybe directly mentioning unlocking growth or talking about automation. 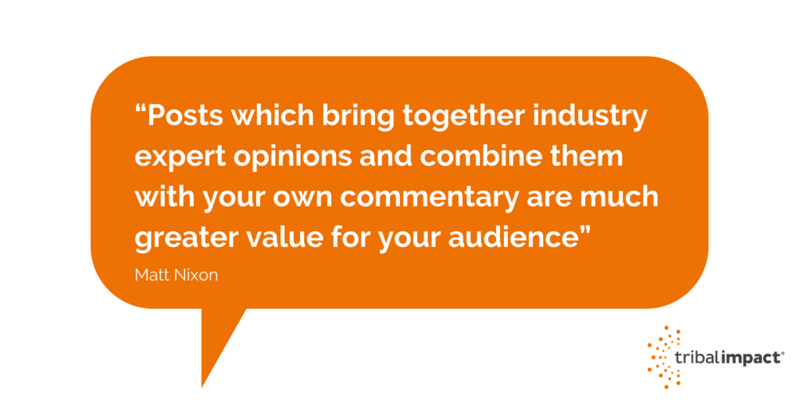 Matt’s advice, whatever format your content takes, is always to add value. “Posts which bring together industry expert opinions and combine them with your own commentary are much greater value for your audience”, he says. We look forward to viewing Matt’s future content.